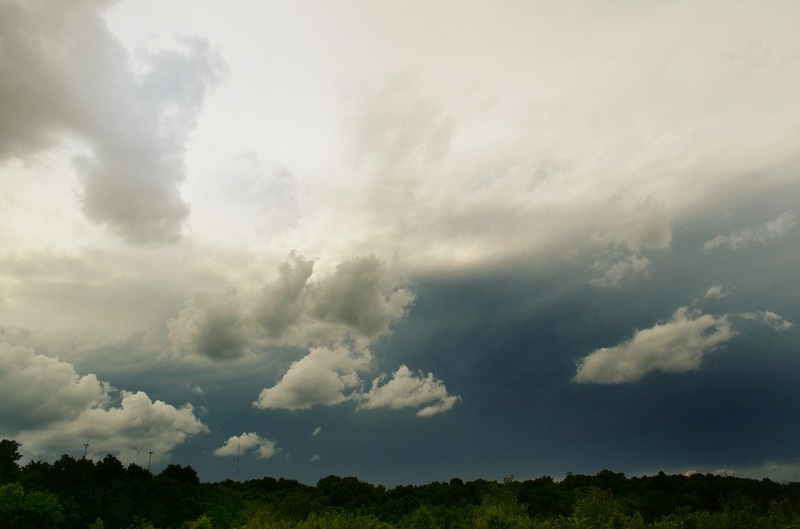 When severe weather strikes, such as hailstorms or tornados, and cause damage to your home and property, beware of contractors that seem to arrive out of the blue promising quick and cheap fixes. Although some are reputable, many are not. Seniors can be vulnerable to home repair scams. The scammer often specifically looks for older folks. They look for homes with wheelchair ramps, handicap placards on cars, lawn figurines and unkempt yards. They go door-to-door to solicit work. Seniors tend to be more trusting than younger age groups, and those who live alone may welcome a friendly face. Anyone who comes to your door to solicit work is not likely to be reputable. For example, competent roofers usually have enough work without going door to door. If a hailstorm has damaged your roof, your insurance adjuster should be the first one to examine the damage. Get several estimates on the repair before signing the contract. Make sure the contractor is insured and bonded, and it should be a red flag if they cannot produce these documents. Also, check with the Better Business Bureau for any complaints. The easy solution to this problem is to not engage with door-to-door solicitors and don’t give them work. But the fact is, the people who get victimized may not be up to these precautions. They need help from you – their family members and neighbors. As a family member, ask questions and diplomatically request to have a look at the work and contract to help determine if the contractor is legitimate. If you do not live nearby, you should enlist trusted neighbors to be your “eyes and ears” to help protect your loved one from being victimized. Remember, if the deal sounds too good to be true, it probably is.